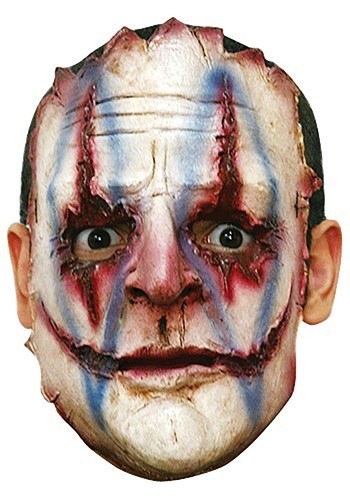 Serial Killer Clown Mask By: Ghoulish Productions for the 2015 Costume season. If you�re alone on a deserted road and someone wearing the Serial Killer Clown Mask walks up to you for any reason what so ever, do not entertain them. You have been warned.